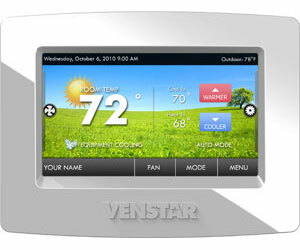 The quality of your home life depends on how comfortable you are indoors where you live, work and play. 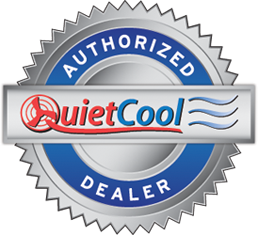 Redding air conditioning contractor, Bickley's Air Conditioning & Heating offers a wide range of high quality home comfort products to provide a solution that will fit your needs perfectly. 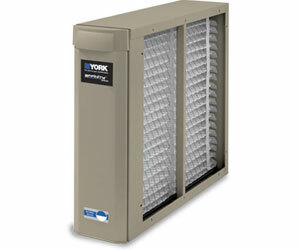 From a high efficiency furnace to an advanced air cleaner, your needs can be met here. 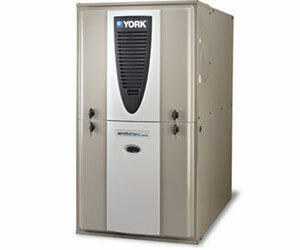 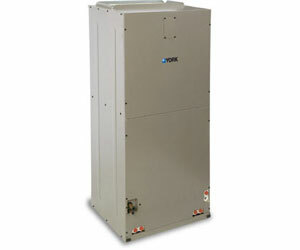 We carry high quality furnaces provide energy efficient heating for our Redding customers. 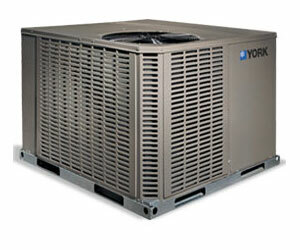 Trust our line-up of Energy Star® products for reliable, efficient heating. 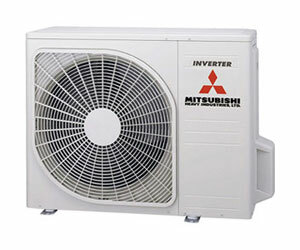 We feature air conditioners with high SEER ratings, two-stage compressors and environment friendly R-410A refrigerant for reliable and efficient Redding air conditioning. 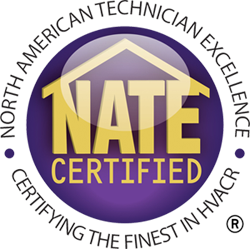 Whether you need programmable thermostats, a digital thermostat or non-programmable thermostat; Bickley's Air Conditioning & Heating will help you find the right control for the HVAC configuration in your Redding home. 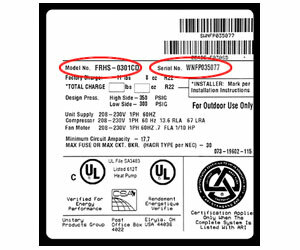 Register your product to put warranty coverage in force and to get the latest product information and owner notices. 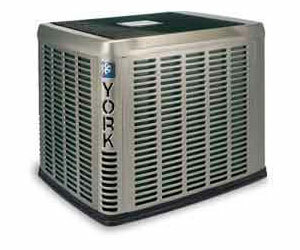 If you have questions about your warranty, please contact Bickley's Air Conditioning & Heating.